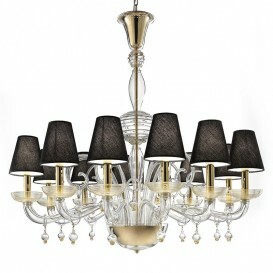 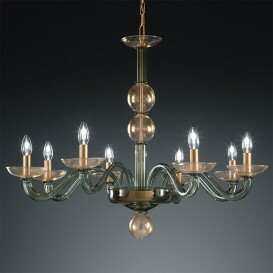 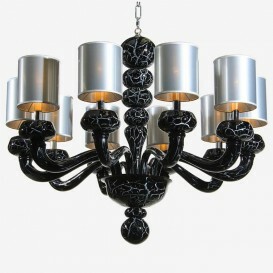 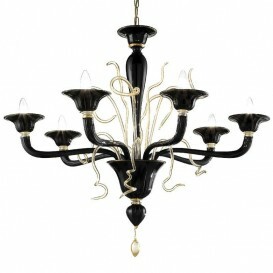 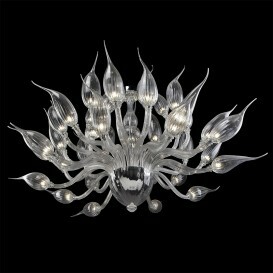 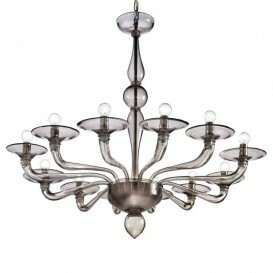 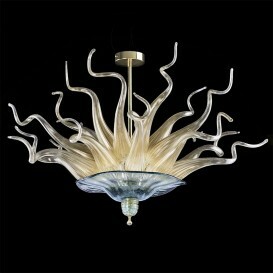 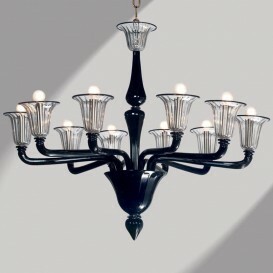 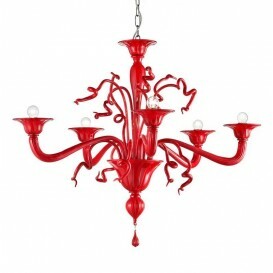 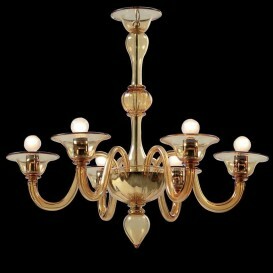 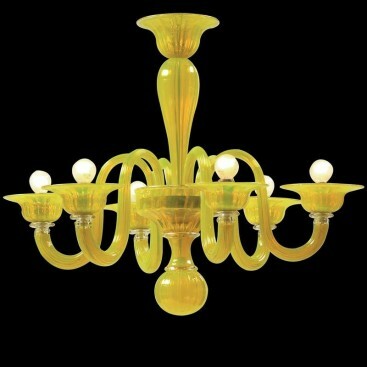 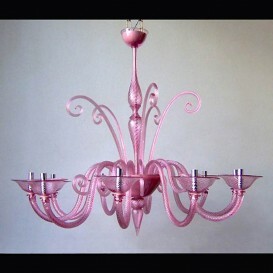 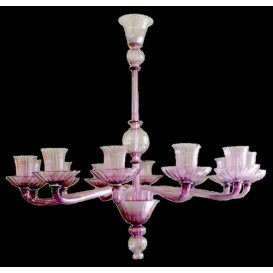 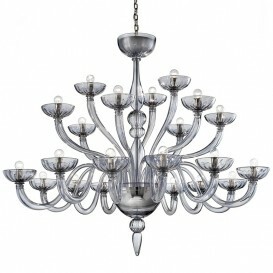 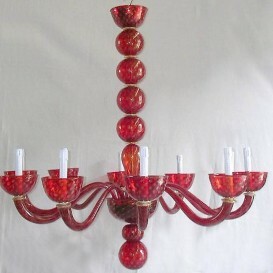 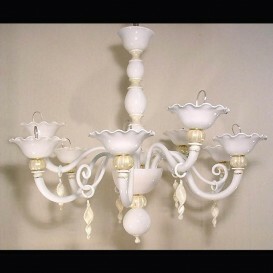 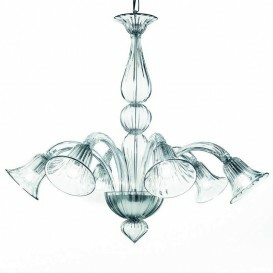 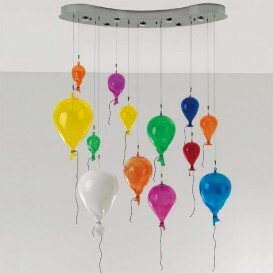 This amazing modern Murano glass chandelier is one perfect addition to your home. 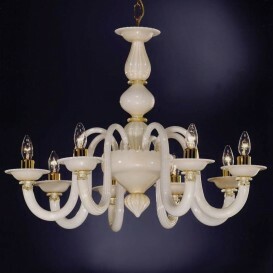 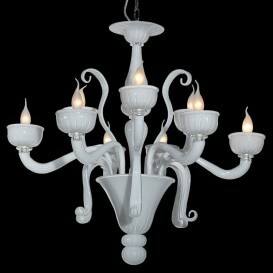 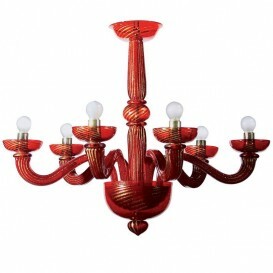 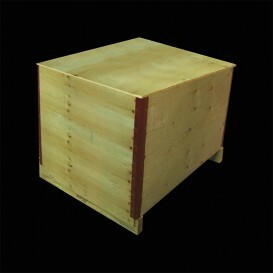 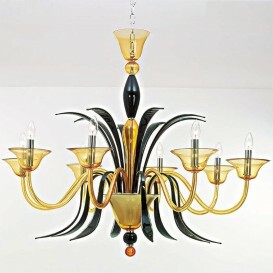 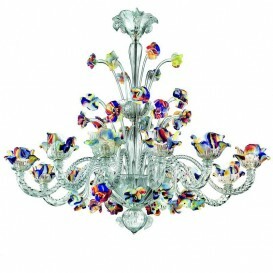 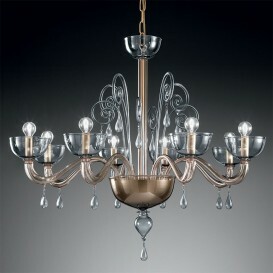 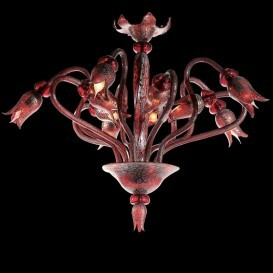 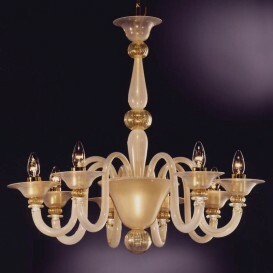 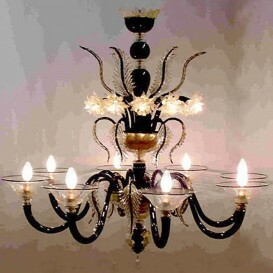 Made with veritable Venetian Murano glass it combines high quality with interesting design. Created by brilliant glassmakers, this piece of art is a demonstration of their skills and their dedication to each and every chandelier. 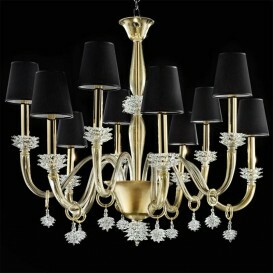 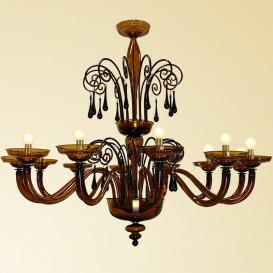 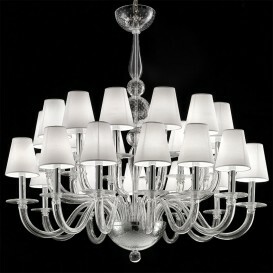 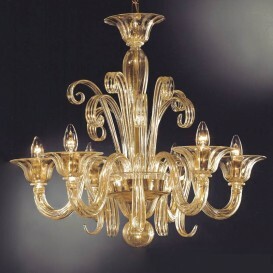 It is one of the most modern chandeliers that reached the maximum technical quality and timeless style.